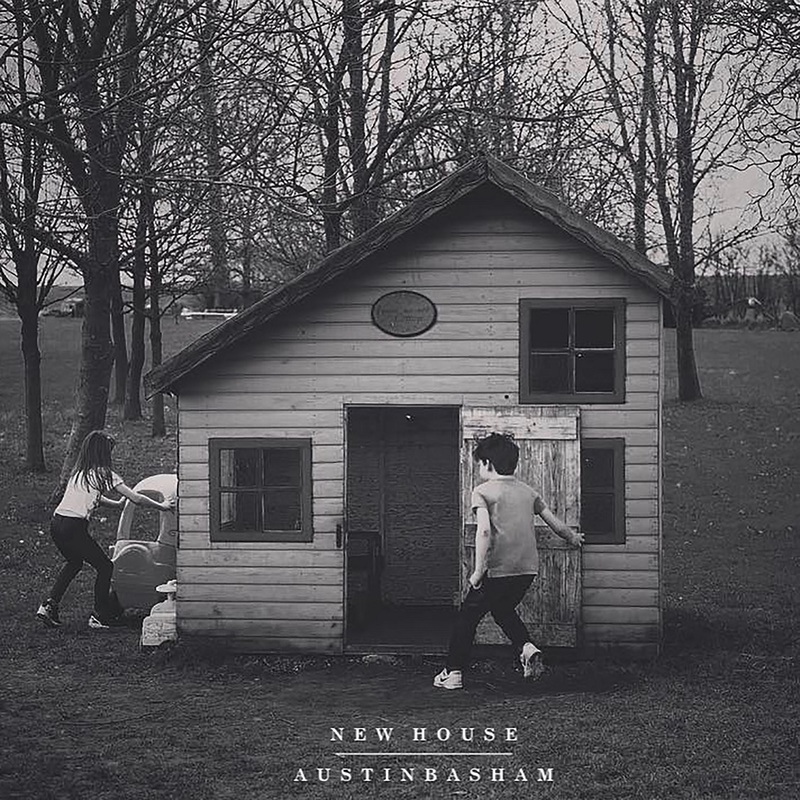 Austin Basham’s “New House” speaks truth in feeling undeserving of love, but finding a gratefulness in knowing that love will always be precious to you. To be loved is to be incredibly lucky. Most of us take advantage of this – we fall in love and feel happy and at ease. Over time this feeling becomes normal. The love we receive isn’t something we’re grateful for anymore. It becomes a fabric of our life and therefore we forget that it isn’t a right, it is in fact a privilege. 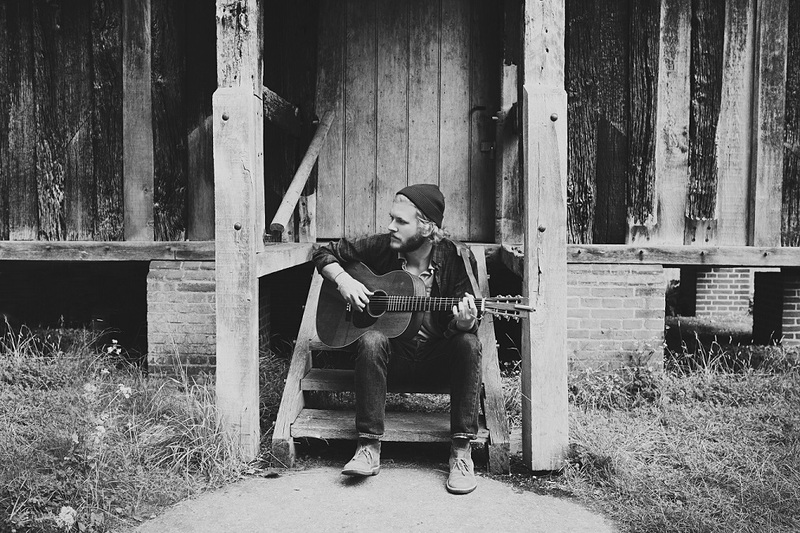 Texas folk singer Austin Basham’s new single “New House” speaks the truth of feeling undeserving of love, but finding a gratefulness in knowing that because of that, love will always be precious to you. The first verse sets up the relationship, that is long and slow forming, which inevitably makes for a deeper and truer connection. Light snare drums pick up along with harmonizing vocals to enhance the peaceful pulsating rhythm of the song. The chorus is where the meaning of the song comes to fruition, picking up this message that he doesn’t feel deserving of the love, even though it is truly all he wants. It’s all too relatable to feel undeserving of the one or ones you love. “New House” dives into how feeling this way only creates a greater love, one that lasts and that is in fact worth it. It is what we should all strive for, because truly, none of us are deserving – which is why it is the most special sought after prized possession in this world, it is why it is love. Basham will be joining fellow Nettwerk labelmate Hollow Coves on tour this Spring – see full North American tour dates below!